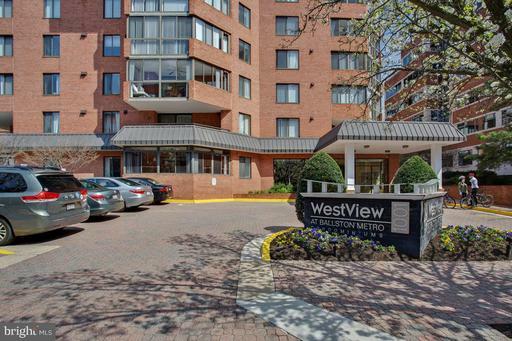 Welcome home to this 2 bedroom, 1 full bath condo in the Westview at Ballston. The large, open kitchen has granite counters, stainless steel appliances, and a true pantry. The living room opens to a light and bright additional room that can be used for a dining area, an office, a playroom, or to extend your living space. Two true bedrooms, each with a walk-in closet, are separated by the living space to allow for privacy. The bathroom was recently renovated with glass tiles and a steam shower. Secure, pet-friendly building w/ rooftop pool w/ bbq area, gym, more! 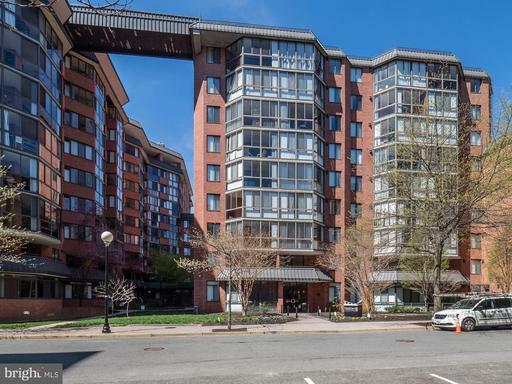 With an assigned garage parking space, metro only a few blocks away, and the revived Ballston Quarter this is the perfect, accessible urban oasis. 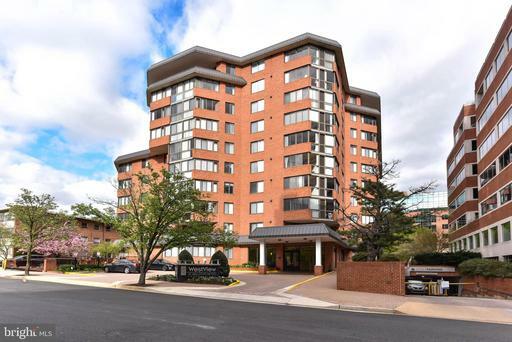 Sunny cheerful move-in ready one bedroom residence on the first level just 2 blocks from Ballston Metro! Newer quality hardwood laminate flooring, gourmet kitchen w/granite countertops and stainless steel appliances and master bedroom w/walk-in closet. Enjoy your bright sunroom/office overlooking a tranquil and private garden view. The condo also comes with a convenient parking spot #2048 just feet from the elevator! Community amenities include business center, outdoor swimming pool, sundeck, fitness center and lounge area. Pet friendly building w/60lb weight restriction. Live in the middle of the action w/shops, restaurants, and the new Ballston Quarter just around the corner!